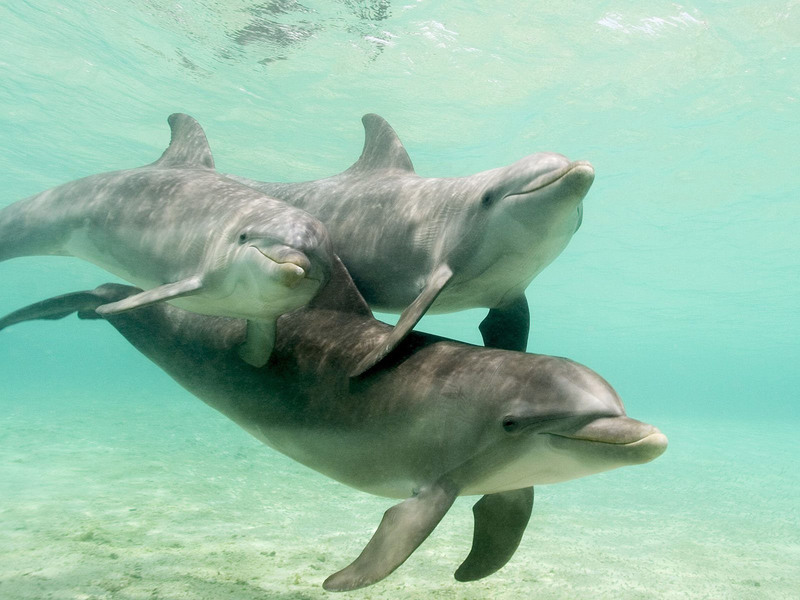 Dolphins, can I say, they are a beautiful and majestic creature. Just look at them. Who wouldn't wanna be a dolphin? Living life in the moment, changing sexual partners frequently, and roaming the big blue ocean. Ever since I was a little kid, I loved dolphins. I loved how they swam, how they communicate with each other, how they lived, they were free. And thats how i want my blog & my life to be, free as a dolphin. dolphins are pretty cool man. post more pics of the dolphins and the killer whales too. nice introduction to your blog man...very deep.